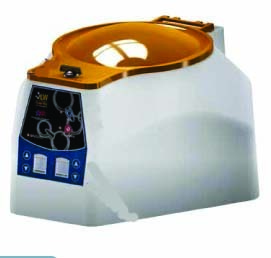 Miller Medical’s Infiltration/Infusion Pumps are designed specifically for infiltration of tumescent fluids. 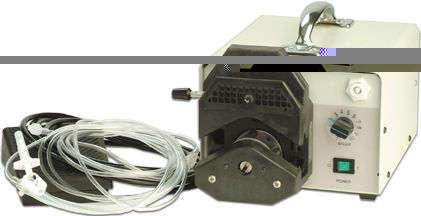 These pumps provide reliable results and are easy to operate. 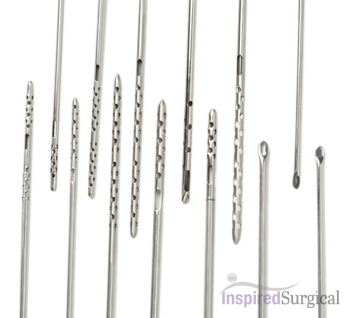 If you would like alternative sizes for your infiltration cannula, just email us your preference. Shipping time is 7-10 days.